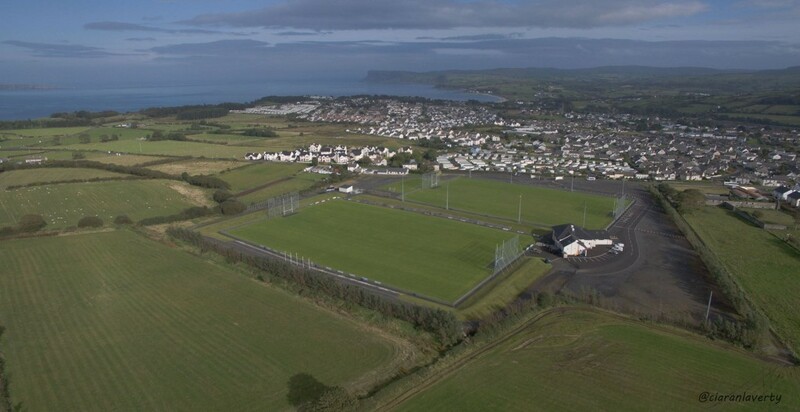 The executive committees of MacUílín CLG and Ballycastle Camogie Club enjoyed a very productive and informative meeting at Páirc MacUílín on Tuesday 28 February. Much was discussed and positive plans were outlined. Watch all our usual channels of communication for details.